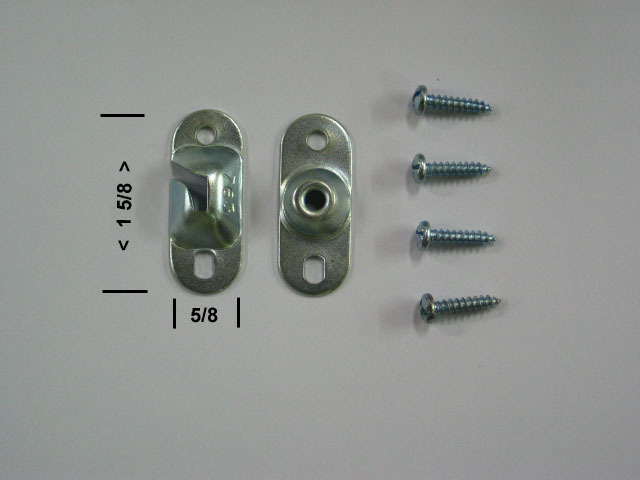 Heavy duty inside mount brackets. Dimensions of the brackets are shown in the picture. 4 matching color screws are included.